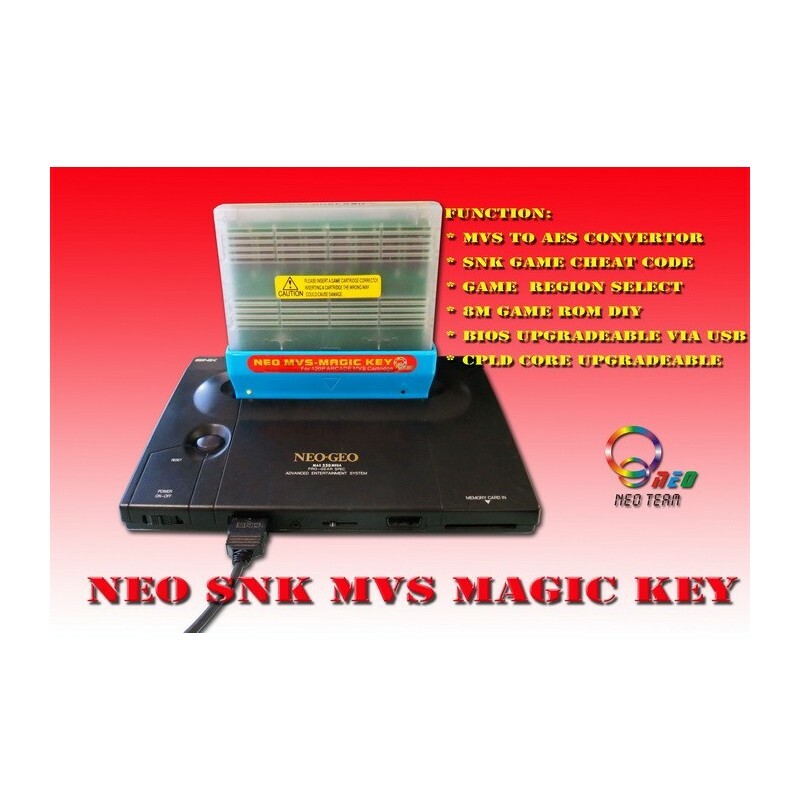 The Magic Key 2016 is an MVS to AES converter. 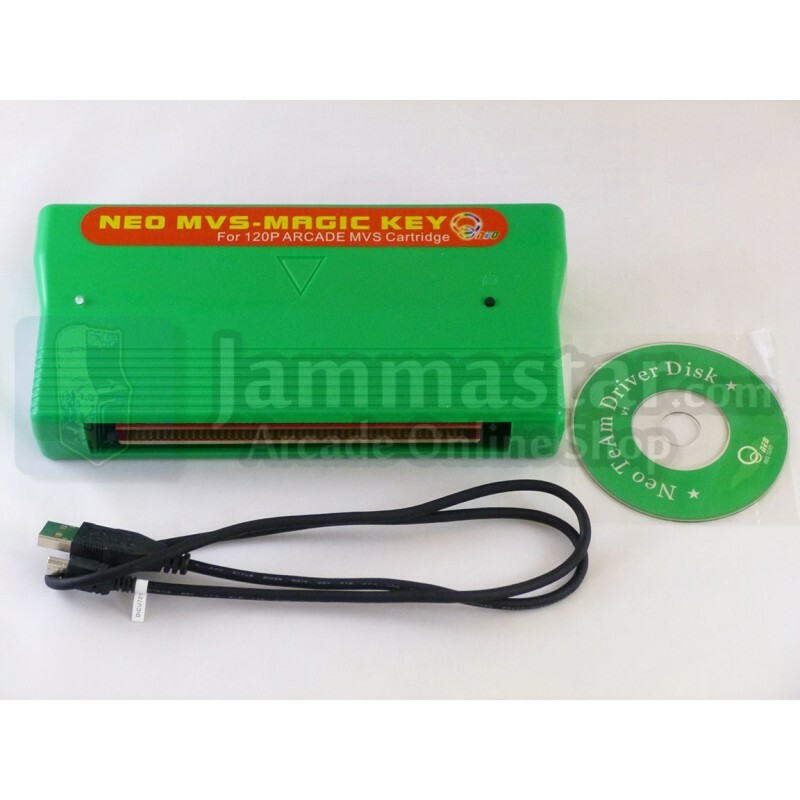 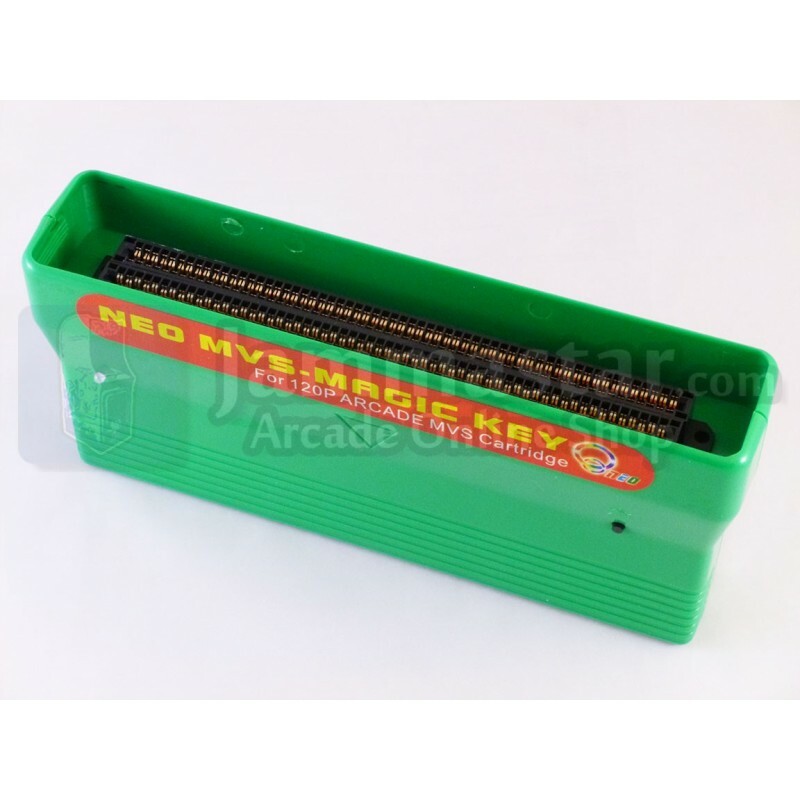 It allows you to play your MVS games cartridges on your Neo Geo AES home system. 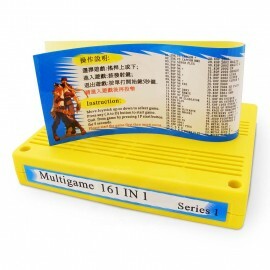 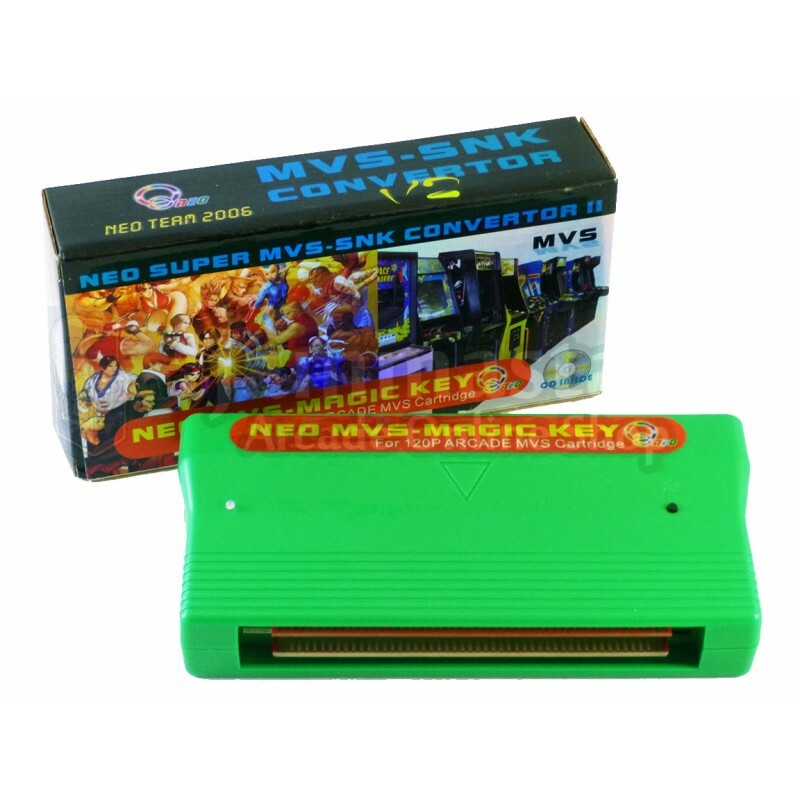 All original MVS games cartridges are supported, and you can even play the 161 in 1 MVS multigame cartridge. 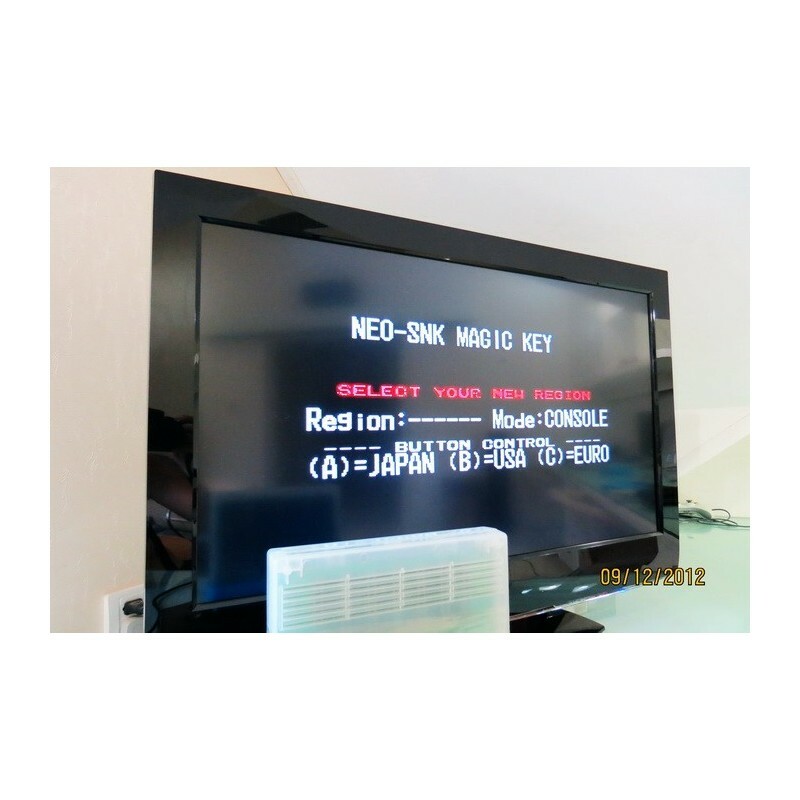 - Region select screen allows you to boot the game in European, US or Japanese version. 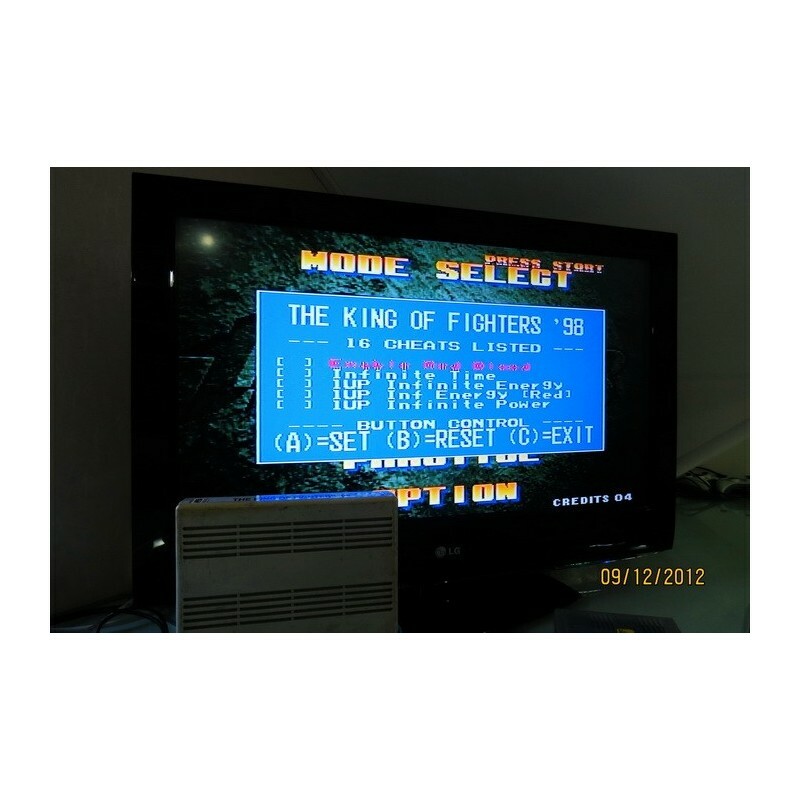 - Bios upgrade via USB port for future updates.